It’s Chai Season!!! 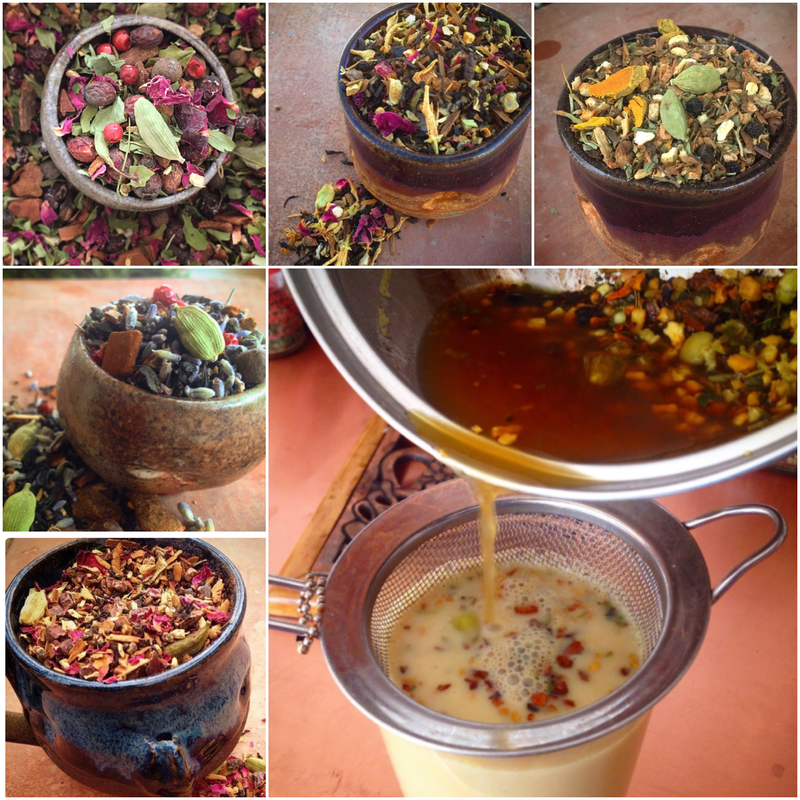 Because it’s getting cold, autumn leaves are changing color, and the wind is getting brisk- you get FREE shipping on any order of two or more Chai or Tea varieties at www.shamanaflora.bigcartel.com!! You must enter discount code “chaitimefree“available until midnight on Friday or while supplies last!